Living as a vegan can be tough at times, with animal products commonly found in almost everything. Beauty is one area that often proves a stumbling block, as it can be tricky and time-consuming to check that every ingredient in your go-to product is vegan. So that’s where we come into it, we’ve put together a bunch of products that have been tried and tested to ensure that it’s staying power, colour, feel and value for money has not been compromised for conscience. They are all free from animal-derived ingredients and have not been tested on animals at any point in production. Rest assured you can enjoy them and sleep easy after using them. To be a Vegan Nail Polish aficionado, you don’t have to be vegan! You just have to have an innate appreciation for all things beautiful, colourful and nail-related – which we know you do anyway! 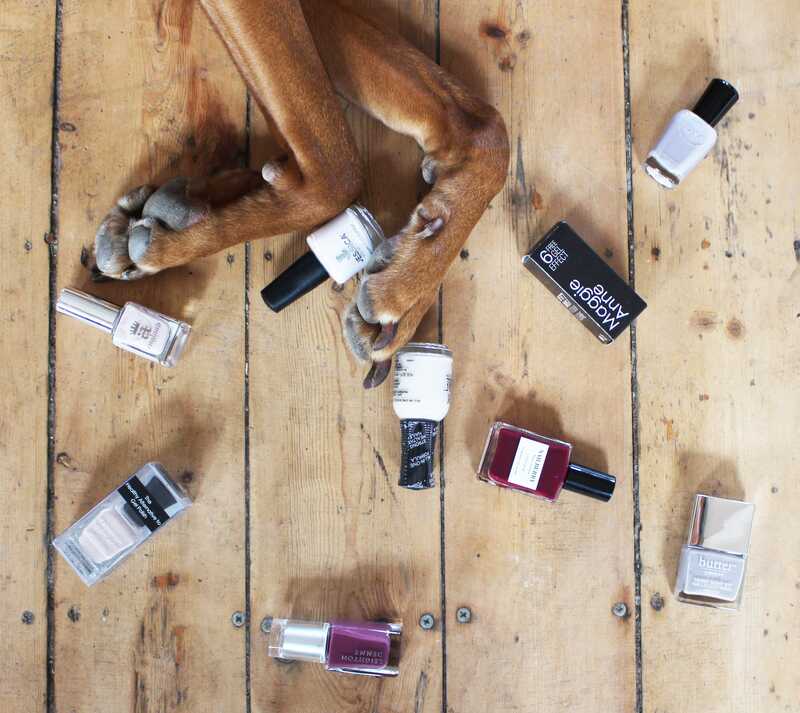 If you can tick off those boxes, you’ll be adding all these cruelty free brands to your basket in no time. For those looking to dive into the world of Vegan Nail Polish, look no further than these 18 beauty brands. Don’t want to stop reading? View all our blogs here.